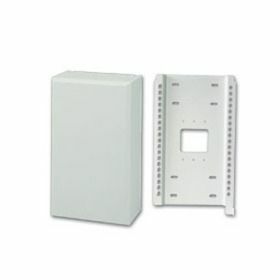 This structured wiring bracket is an efficient and effective distribution solution for your home or small office audio/video/telephony/control system. 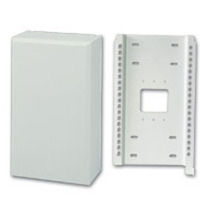 Ideal for small systems in homes and apartments, the smaller size also makes these brackets ideal for sub-system breakpoints within your home theater or distribution system. 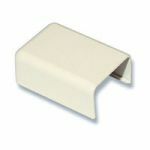 This bracket is single module width, and includes a high-impact, wrap-around cover. 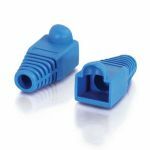 It accepts our structured wiring modules, and has been designed to accommodate other common modules as well. 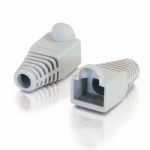 Ideal for subsystems such as IR distribution; surface-mount only.